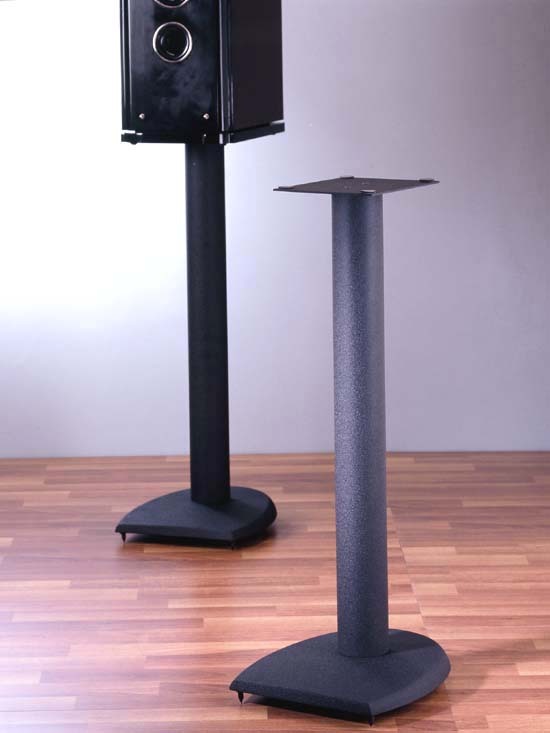 Note: Model DFC used as center speaker stand. DFC 13″ 103/4“x123/4“ 12″ x 8″ Black Black Yes Yes 13/Ea. 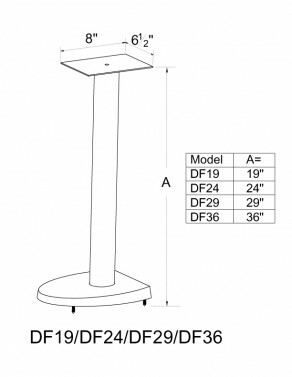 DFC19 19″ 103/4“x123/4“ 12″ x 8″ Black Black Yes Yes 14/Ea. DF19 19″ 103/4“x123/4“ 61/2 “x 8″ Black Black Yes Yes 25/Pr. DF24 24″ 103/4“x123/4“ 61/2” x 8″ Black Black Yes Yes 26/Pr. DF29 29″ 103/4“x123/4“ 61/2” x 8″ Black Black Yes Yes 28/Pr. DF36 36″ 103/4“x123/4“ 61/2” x 8″ Black Black Yes Yes 29/Pr.